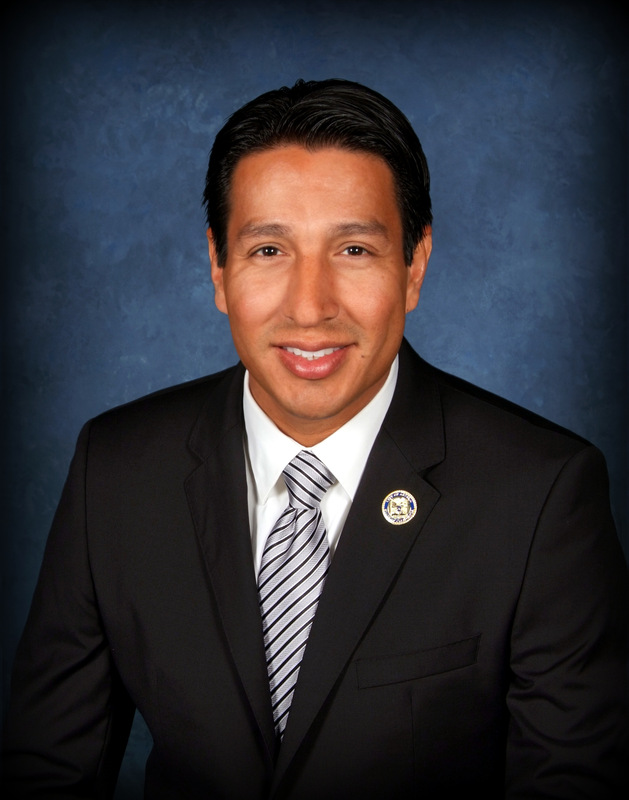 Mayor Pro Tem Miguel Canales has served the City of Artesia, California since December 7, 2011. Mayor Pro Tem Canales’ focus has been implementing smart growth policy and equitable economic development for all Artesians. Born and raised in downtown Los Angeles, Mayor Canales is the son of immigrants from Zacatecas, Mexico and is proud of his American and Mexican heritage. He was raised by his mother, a textile worker, and his father, a former labor organizer to embrace all the opportunities available to him and he wants the same for all Artesians. Mayor Canales is living the American dream, having earned his bachelor’s degree in American Studies from the University of California, Santa Cruz and his master’s degree in Education and US history from Claremont Graduate University. In his position as Mayor Pro Tem, Mr. Canales strives to use his position to improve the quality of life for all Artesians by focusing on broad community-wide initiatives that bring positive outcomes to the whole community. He has been a member and chair of the Artesia Planning Commission prior to serving on the city council. Mayor Pro Tem Canales is a member of the National Association of Latino Elected and Appointed Officials, a member of the League of California Cities, a board member of the Local Government Commission, and a delegate for his state political party. Mayor Pro Tem Canales has been a high school teacher for the last seventeen years, teaching government and economic at ABCUSD.